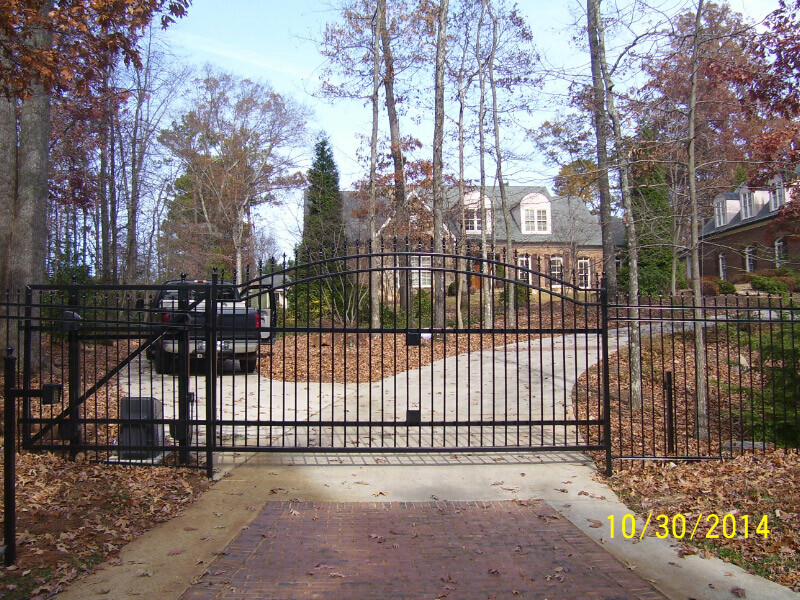 America Fence Company is a premier custom gate and gate operator installation specialist. When it comes to getting on to your property, we make coming home convenient. 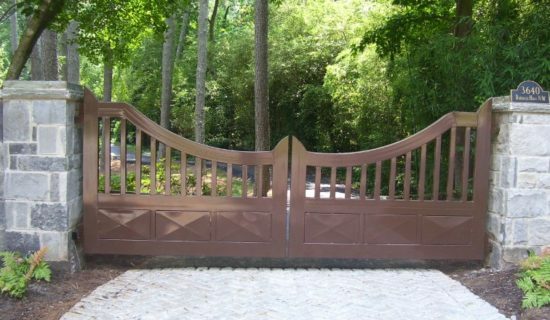 Call us today about your custom estate gates. 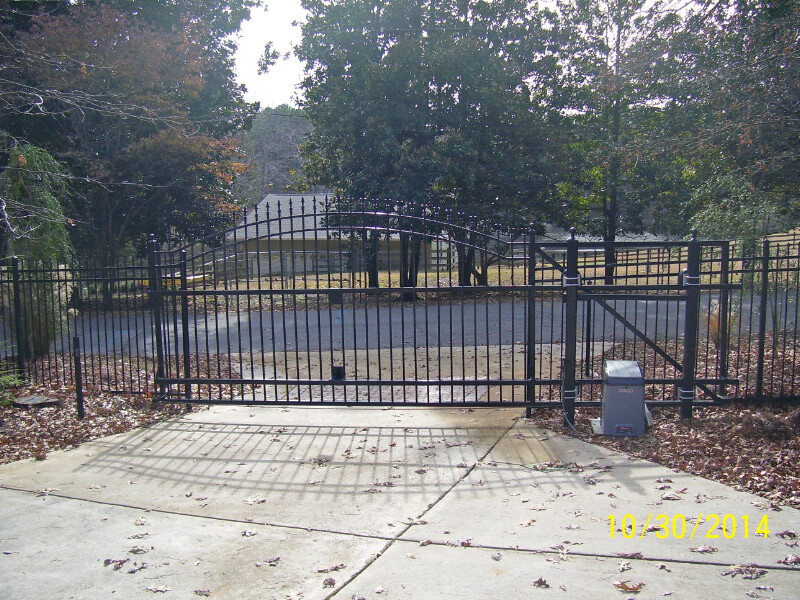 Gate openers or operators are designed to open vehicular gates in a residential or commercial application. There are many accessories that can be added to the operating system to make is just perfect for your needs. 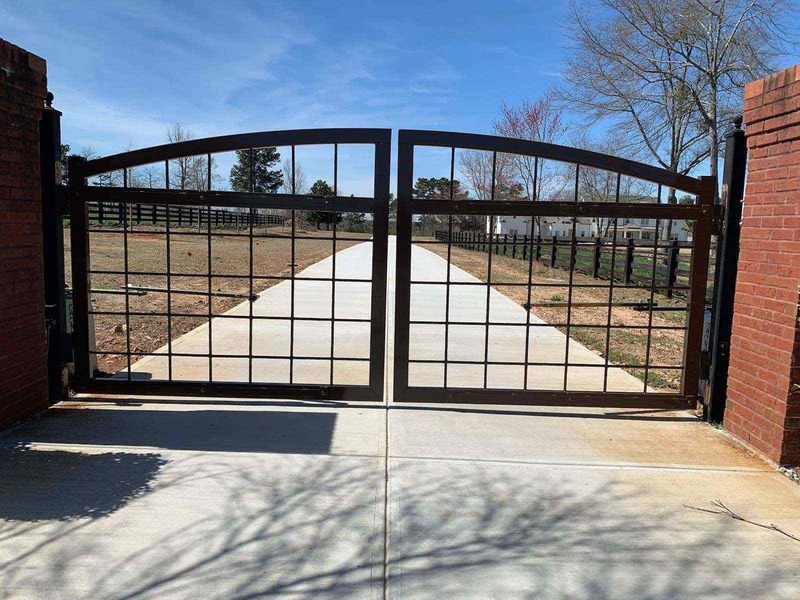 With state-of-the-art technology and construction, you can rely on our gate operator systems to grant you access at any time. 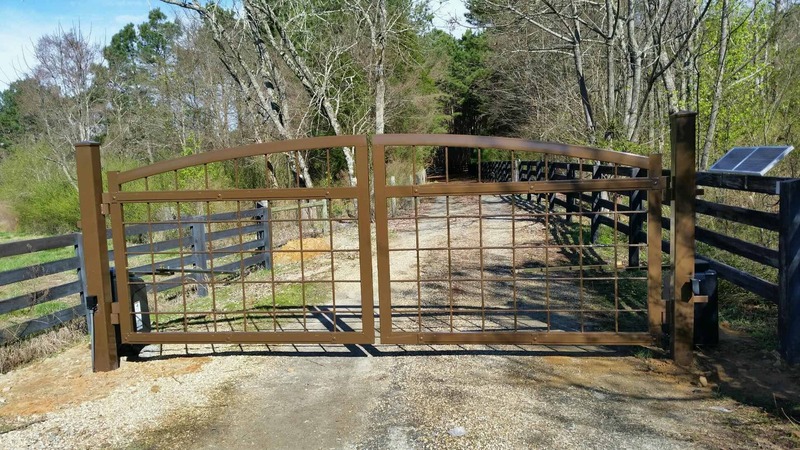 All gates are custom built to customer’s specifications with over 100 custom colors available. 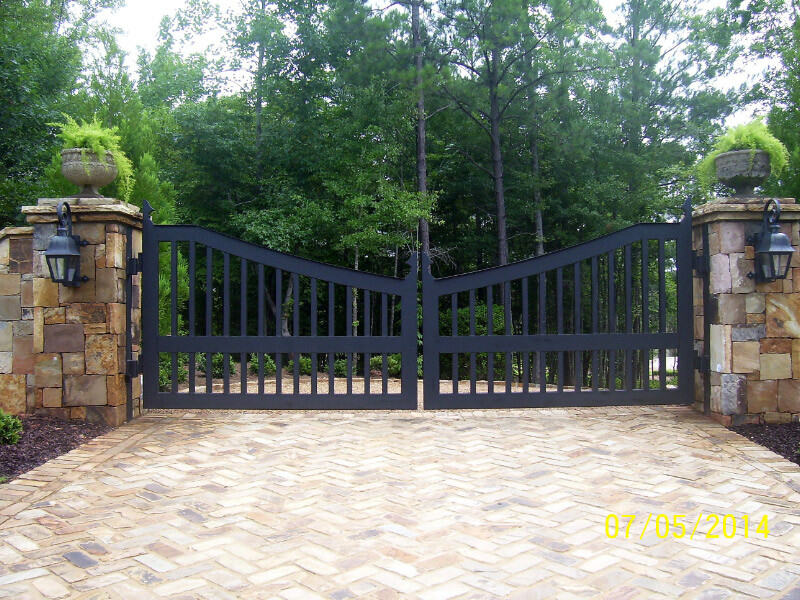 We offer both electric gate operators and solar gate operators for swing gates and slide gates. 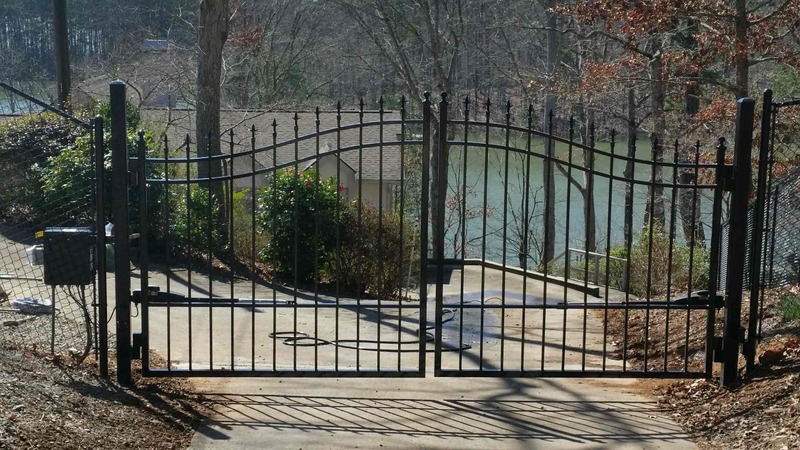 Click here to learn more about our wrought iron fences. 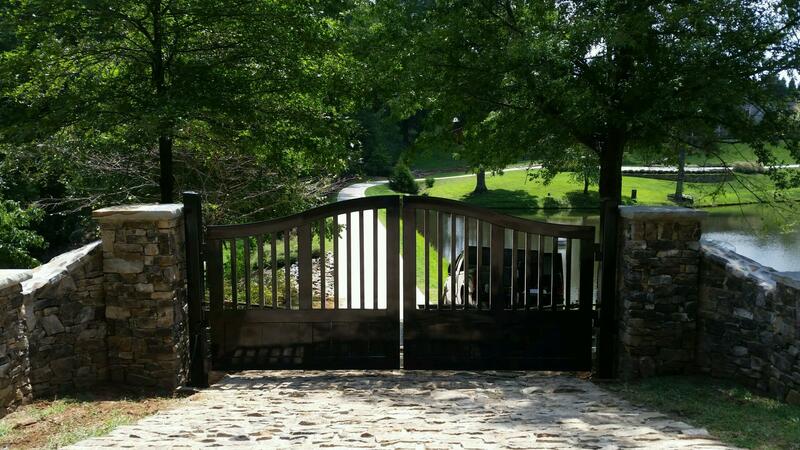 Since 1968, wee have provided impressive looking estate fences and driveway gates with all types of gate openers. We've worked with customers all around Georgia like Suwanee, Braselton/Hoschton, Athens, Dacula and even in Atlanta. When it comes to making your property look amazing, call America Fence to get a free consultation on estate fences and gates. We have everything you'll need to secure your home with a great look. We are the fence company you can trust! Find out more about our residential fence company.